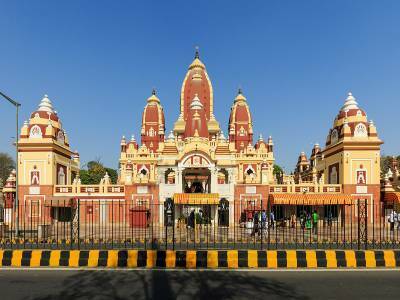 The Birla Temple or Birla Mandir in Delhi is a Hindu monument that houses images dedicated to deities dedicate to Lord Vishnu and his eternal consort goddess Lakshmi. It is also popularly known as Laxmi Narayan temple as the images of the deity in this shrine are that of the highest order of deities in the Hindu triumvirate of Gods, Vishnu flanked by his eternal consort Lakshmi on his side. 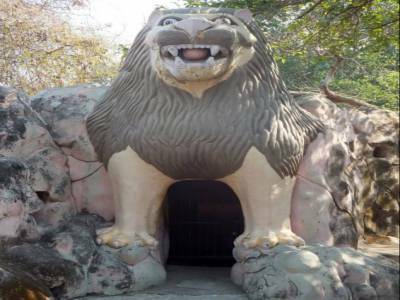 Vishnu is depicted in the form of Narayan, a loving household avatar of the Lord and hence the temple goes by the alternate name Laxmi Narayan temple. The Birla mandir was founded under the prized patronage of reputed and renowned Indian business magnate Balwant Deo Birla and was the first of a series of temples to be founded in many prominent cities of India under the patronage of the Birla family. The Birla family continues with its philanthropic efforts till date and is a very important contributor for reforming society, a responsibility that has been passed down through generations through the family diligently. This construction of this magnificent edifice of stone and marble was commenced in 1933 and the foundation stone of the temple was laid down by none other than prestigious royalty, Maharaja Udaybhan Singh. 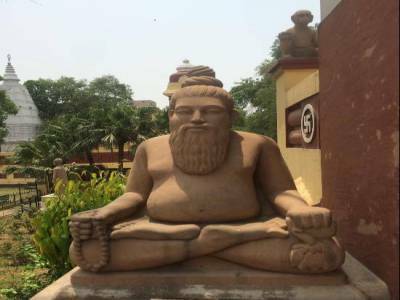 This temple soon acquired the coveted status of the largest Hindu temple in India and the second largest in the world till it was toppled over by the Akshardham Temple in New Delhi in 2005. When entering the main temple, you will see the Shri Laxmi Narayan Bhagwan Murtis and your heart and mind will say only one thing that you keep looking the Murtis. There are other Murtis of other deities which devotees will look and take their blessings in the whole living. There is a separate place made for assembly where bhajans are sung by people having beautiful voice. Best things in the Birla temple is the quotes written on walls. Travelers can find the best life learning quotes there and learn a lots from this temple. 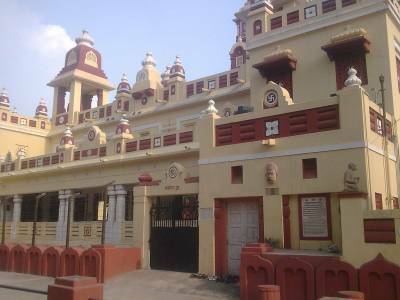 The Lakshmi Narayan temple is easily accessible by metros, local buses, taxis/cabs and auto-rickshaws. No cameras, phones or tablets allowed inside so no interior photos. Lock-up facility available, visitors should lock-up their stuff before going inside. 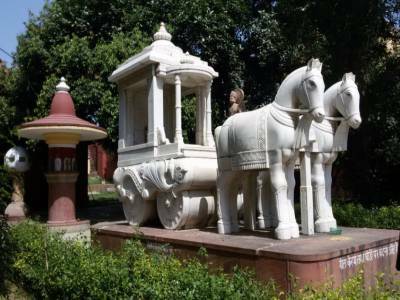 Get quick answers from travelers who visit to Birla Mandir, Delhi.